I guess it’s never too late to write a book review, or maybe until it’s adapted into a movie. I guess! 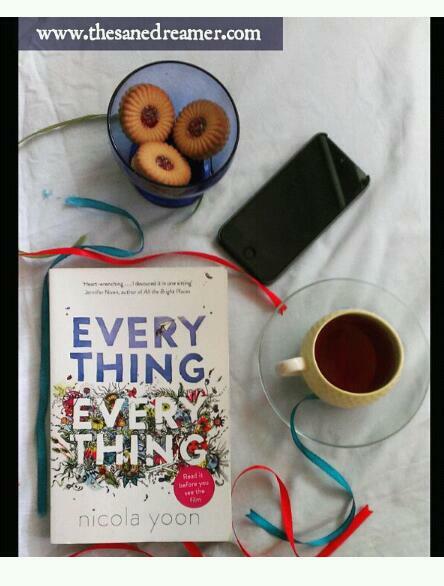 I am talking about the book ‘Everything, Everything’ by Nicola Yoon which became the much talked and much-awaited film which was adapted from its original fiction work. The book was published in 2015, and the movie was released this year i.e. 2017, so on the onset of the movie trailer, people were intrigued to find out more about the book before the movie came out. The same applied to me too; I was curious to read the book before catching the movie. Somehow I am more absorbed in books which are adapted into a movie, who isn’t? You are just interested to find out how the director changes the scene sequence or the line printed on a page into a screenplay. I bought the book only after I saw the trailer of the movie (honest confession). Luckily, the book got me hooked from the start. Madeline’s life is changed after a family moves next door and she meets Olly, a boy who wears only black and do parkour as if he was some light object. Both of the teen's exchange email and things turn entirely different as they start liking each other. 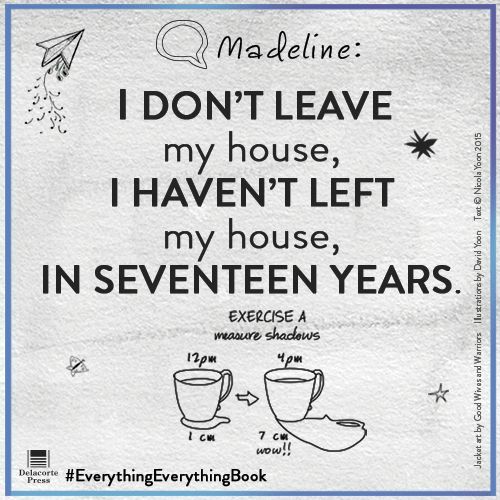 Madeline decided to risk her life to face the outside world (Which she always wanted to) because she thinks she is in love with Olly and love is worth Everything, Everything. 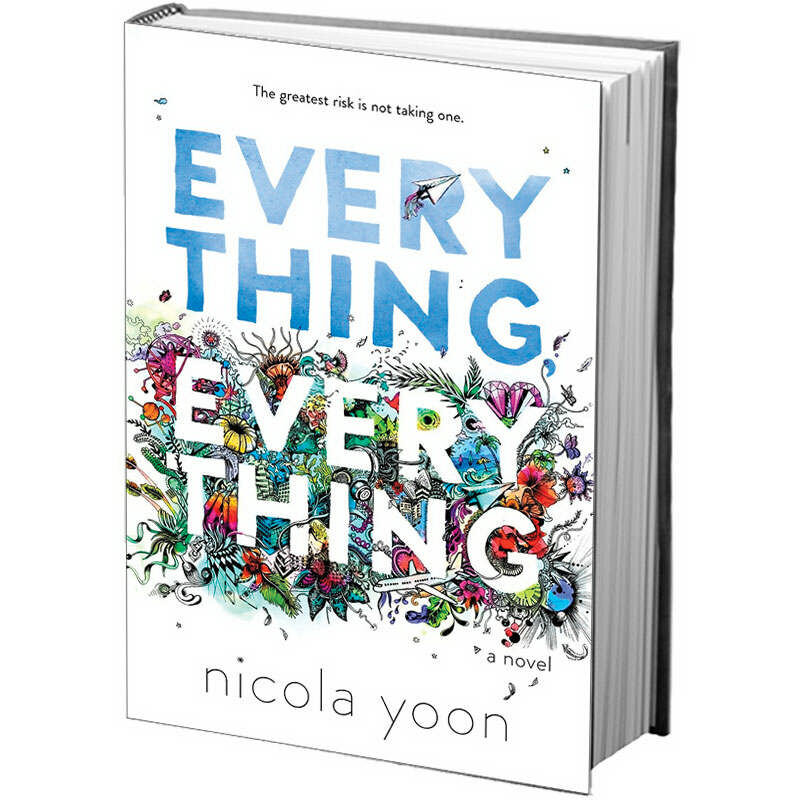 It is a story with a strong message of love and more about loving every single second of your life. Maybe you should grab a copy now and find out what 'Love' can make you do, risking your own life and doing the impossible. As a matter of fact, the movie has done justice to the book, You will get the whole point if you have read the book. You could be wrong if you think this is one of those, ‘Fault in our Stars’ kind of book. Trust me, it’s different, and you will surely love it.